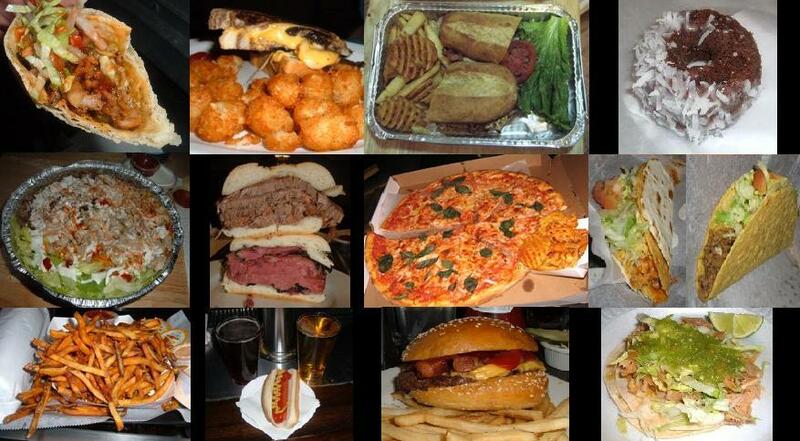 NYC Food Guy loves nothing more than ending a night on the town with a delicious meal. Everyone has their late night pizza spot or diner, but sometimes you need to think bigger and better. I’m here to make that very easy for you by shedding light on places that stay open past bedtime or way past last call.